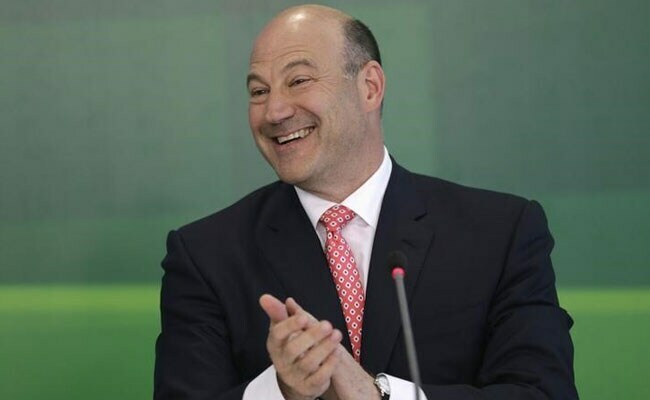 "It has been an honor to serve my country and enact pro-growth economic policies to benefit the American people," Cohn said in a terse statement that belied fierce infighting in Trump's rollercoaster White House. Washington: Donald Trump's White House was rocked by another shock resignation Tuesday, as top economic advisor Gary Cohn quit in protest at the president's decision to levy global trade tariffs. Cohn is just the latest in a long string of senior Trump advisors to resign or be fired, a virtually unprecedented turnover of administration staff. The 57-year-old had strongly opposed Trump's decision to levy tariffs on steel and aluminum, which has sparked fears of a trade war.